It’s been quite a while since we last spoke about the ChaChap app for Windows 8, but now is that moment as it has received some new important features and options. Read below for more details on this. The official ChaCha app for Windows 8, 8.1 and RT users lets you ask any possible questions and get a professional answer and one that would help you out. You can follow the above link to see our review of the app that we did a while ago. The latest update that the app has received brings the ability to ask questions in Snap mode, which is really handy. Also, you can now share your answers with Facebook, Twitter, Email and others by using Windows 8’s Share Charm. This is another cool feature that integrates ChaCha with Windows 8.1. Overall, there have been made some other fixes and smaller improvements to the interface and the user experience, as well. 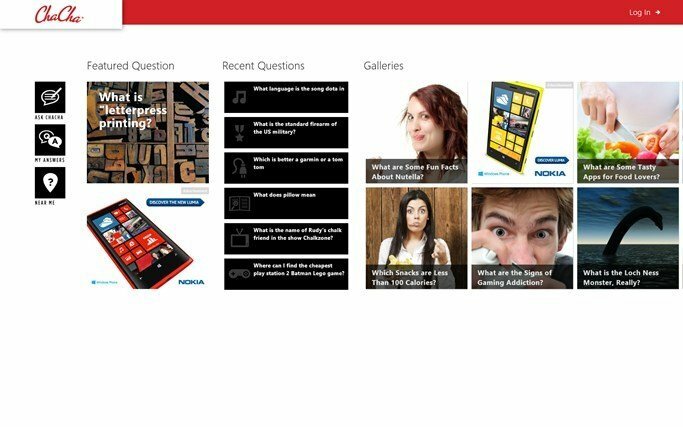 If you are interested in this kind of apps, you can have a look at Answers.com for Windows 8, as well. 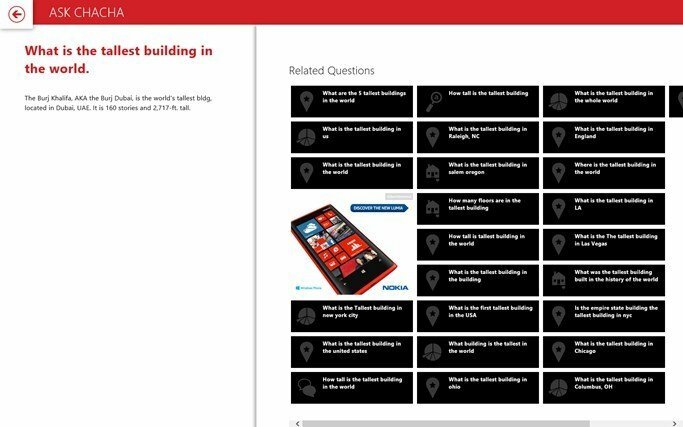 Q: What’s the top Windows 8 app for real-time reliable answers? A: The ChaCha App is the world’s best and largest real-time Q&A service. 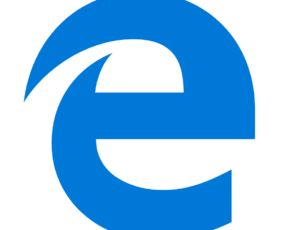 ChaCha is your virtual assistant on Windows 8. Ask any question and ChaCha matches you to the best possible answer. 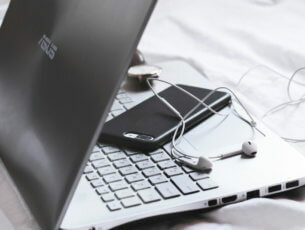 Homework, computer help, directions, advice, quotes, lyrics, anything your heart or mind desires – we’ve got the answer! With the human intelligence of ChaCha, we can even help if a word is misspelled or if you need to fill in the blanks, other apps just don’t compare.